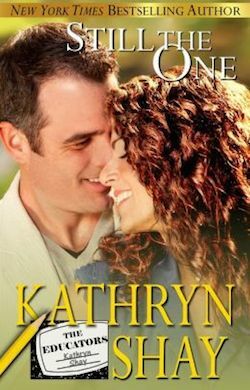 Welcome to The Educators, Kathryn Shay’s bold new series of never before published novellas. Veteran teacher Shay returns to one of her favorite settings and vividly portrays the teachers, administrators and students of Crystal Corners High School. As is her trademark, sizzling romances are back-dropped by controversial, complicated and sometimes dangerous situations.